TipsGeeks Valentine’s Giveaway! 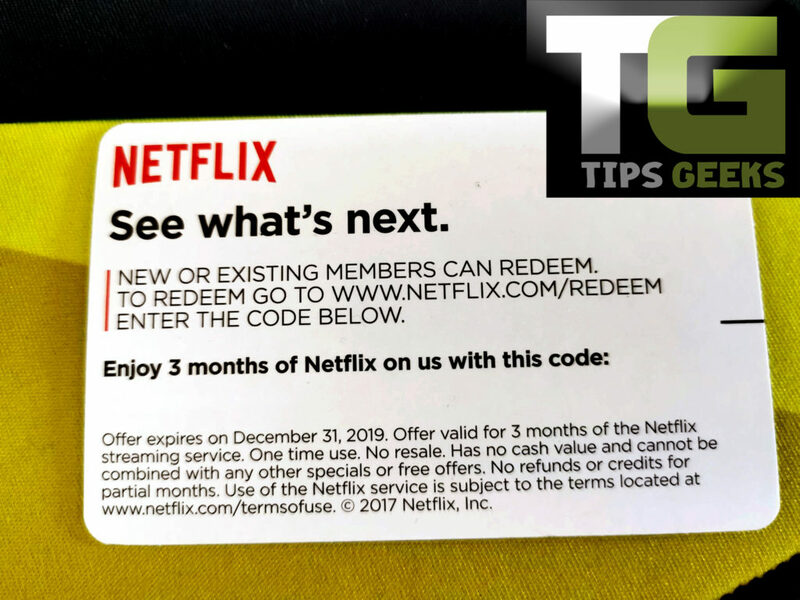 Free 3 month NETFLIX code! We are giving away (1) Netflix code so you can enjoy 3 months of their streaming service. Comment the 3 people you’ll be watching NetFlix with!